The dress is made in mid calf length! Bespoke made to measure dress, Perfect for your special occasion! The dress is made of 3 separate pieces - including a top, skirt and a sash. Each piece can be purchased separately! Beautiful Ivory lace bodice with adjustable straps crossed at the back like a corset ensure the perfect fit. The ultra fluffy tulle skirt is made of yards and yards soft tulle, elasticated on top for maximum comfort. The advantage of having 2 separate pieces is that you can wear the top and the the skirt separately, creating new outfits for other events. 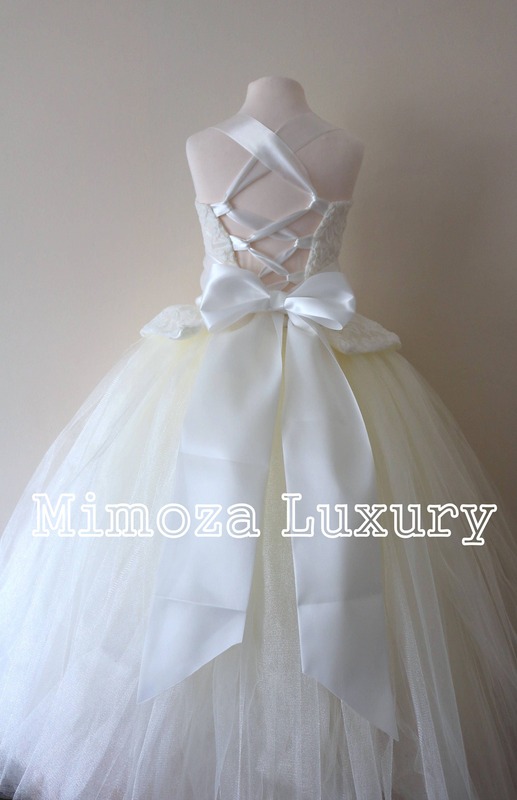 Finally, Tie the wide satin sash to a beautiful bow at the back. The bodice can be made with lace, satin, velvet , etc.. different fabrics. The tulle skirt can be made in single or mix of colors. The sash can be made in any color too. If you want to customize the dress, just drop me a message! We accept all debit/credit cards and PayPal payments. All payments must be cleared before items are processed. Payments are expected at time of checkout. If payments are not made at time of checkout you will be contacted and prompted to do so within 5 days. If no response received your order will be cancelled. If you are not a registered PayPal user, you may still pay for items by credit card through their website which is safe and secure. Items will be shipped to the address listed on your Etsy order. Please make sure that you have it up to date. If you are buying items as present to someone else please notify of the shipping address when you place the order. International orders usually take around 7-14 days, If your parcel has not arrived within 2 weeks, please contact us. Please be aware that we cannot be held responsible for postal delays (under 5 weeks), customs hold-ups, nor international customs charges. Additional import fees are the responsibility of the purchaser. Please do not hesitate to contact us if you have any questions regarding this. for made to order items is 1-2 weeks. All sales are final. Feel free to ask any questions about my product before you purchase! If there is an issue with your item or I have made a mistake with your order you must contact me within 24 hours of receipt. If an exchange is agreed upon, your item MUST be sent back within 3 days, NO EXCEPTIONS and a Tracking number should be provided. I will not accept returns if the item appears worn or is damaged or if it is past the return period. (This is standard policy when dealing with formal wear, which is sometimes worn only once. Thanks in advance for your understanding). Shipping fee is not refundable. If for any reason you want to return the item back, I must be notified no later than 24h after the item was delivered. If I agree the return, you can proceed and send the item back for a refund. If the item is worn or damaged and returned back in condition different than the original one, a refund won't be issued and item will be sent again to you. For all custom orders (any order that is modified in any manner from the original listing, such as colour of yarn, quality of yarn, size) is non-returnable. If work has already begun on your order, cancellation is not possible. 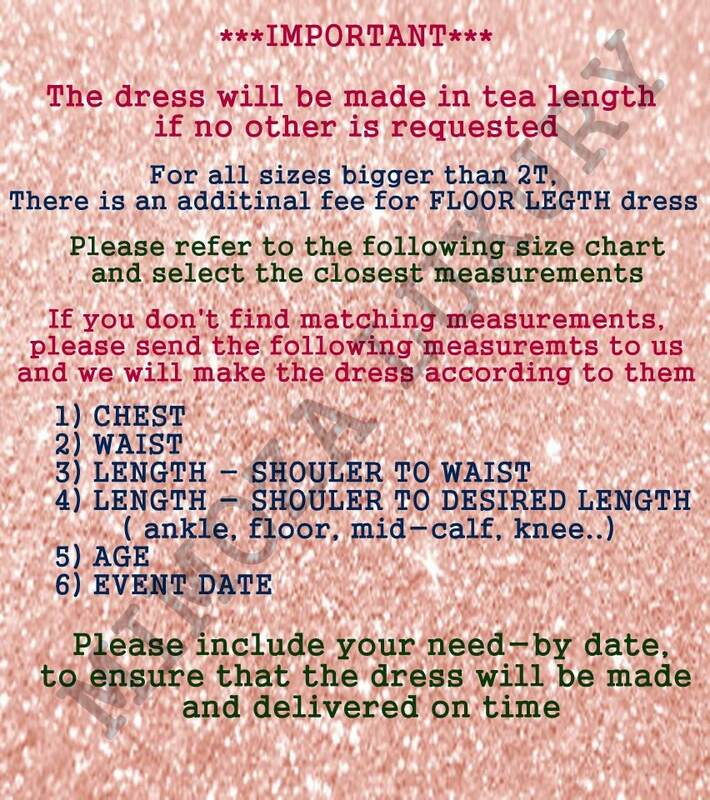 Please check the measurement chart included in each dress listing before purchase! 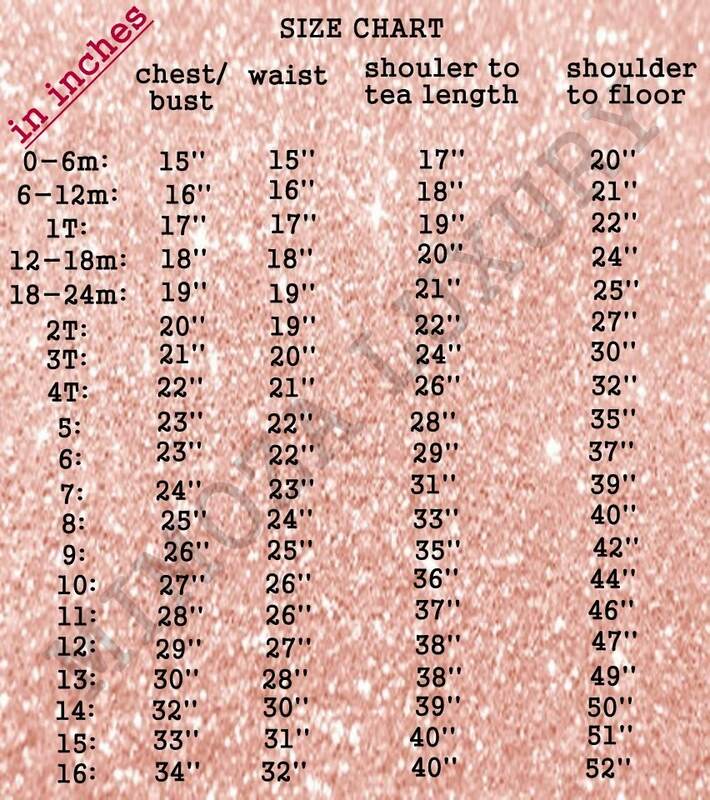 Measurements are given so that you have a general idea of the size. Knits can stretch & shrink depending on wear, care & storage. All sizes given are approximate. Please take into account that your monitor setting may represent the colours differently than intended. All items are handmade in a smoke-free and pet-free environment. You make our day when you send in your photos! We love to feature them in our Etsy shop, website and Facebook page. All photos sent to us by email, etsy message or otherwise are the property of Mimoza Luxury and may be used for advertising purposes. Thank you!!! 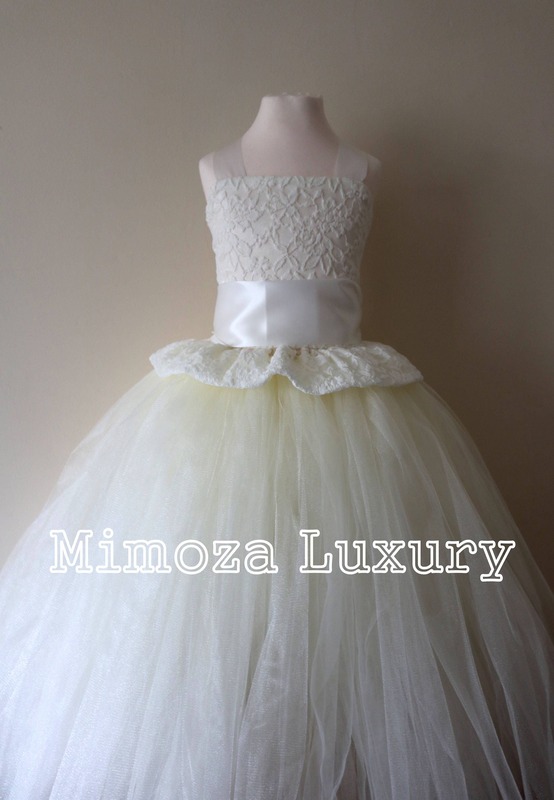 All photographs are Copyright of Mimoza Luxury and may not be used without permission. I have invested a lot of time and effort into getting great professional photos. Please do NOT copy or take them from my website.